It takes an emotional toll on everyone affected by the marriage. We always hope to see marriages end happily ever after, but that is not always the case. Sometimes the best solution for the parties involved is to get a divorce. 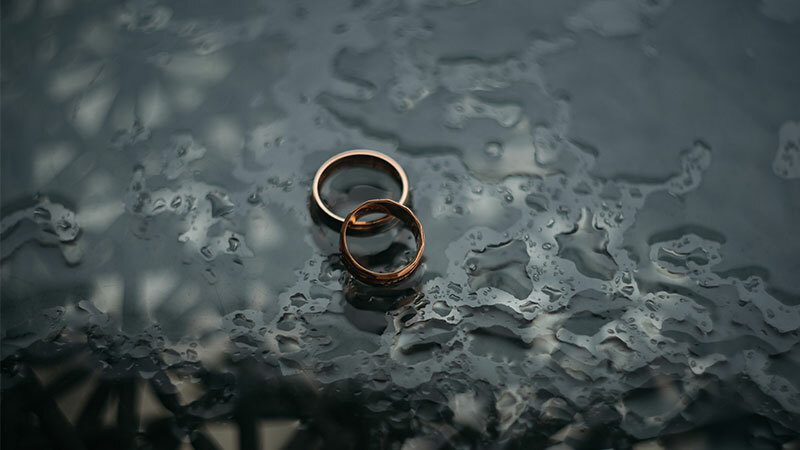 To get a divorce in Missouri, you file for a dissolution of marriage. 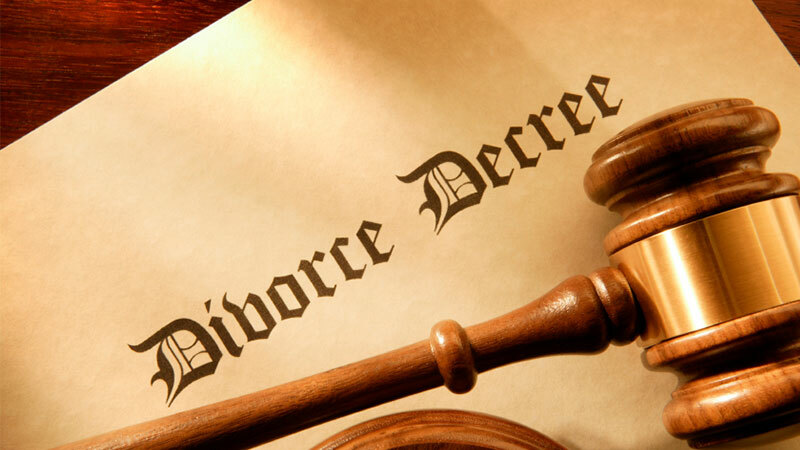 In Missouri a divorce is called a dissolution of marriage. It is when the bonds of matrimony are dissolved. In a dissolution of marriage, there is a petitioner and a respondent. 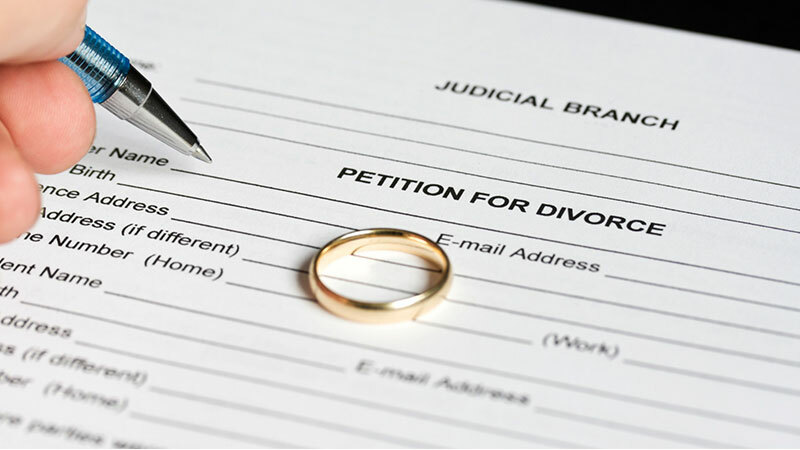 The spouse who files for or requests the divorce is called the petitioner, and the other spouse is the respondent. To get a divorce in Missouri, at least one spouse has to have been a Missouri resident for a minimum of 90 days. This is referred to as the residency requirement. Following the video or reading material, you must submit a certification of completion for the litigant awareness program with the divorce papers. The Dissolution of Marriage form is your main divorce document, and once it is filed, the divorce process begins. Depending on your circumstances, you may have additional documents you need to provide. For example, if you have children, you need additional parenting plan forms. 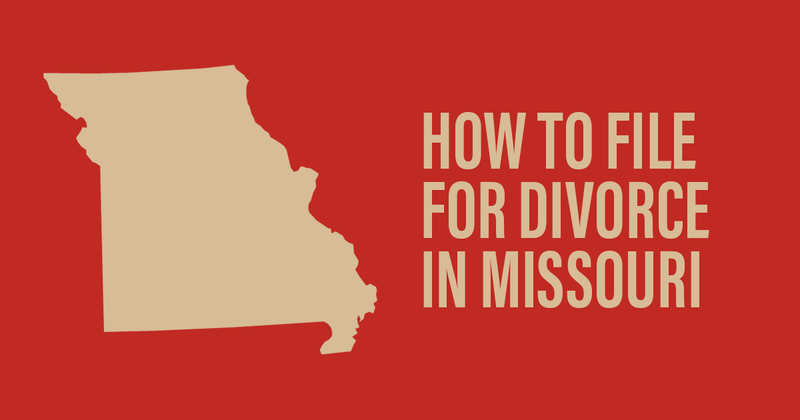 If you do chose to hire a divorce attorney, the attorney will need to know where in Missouri you live, specifically the county. 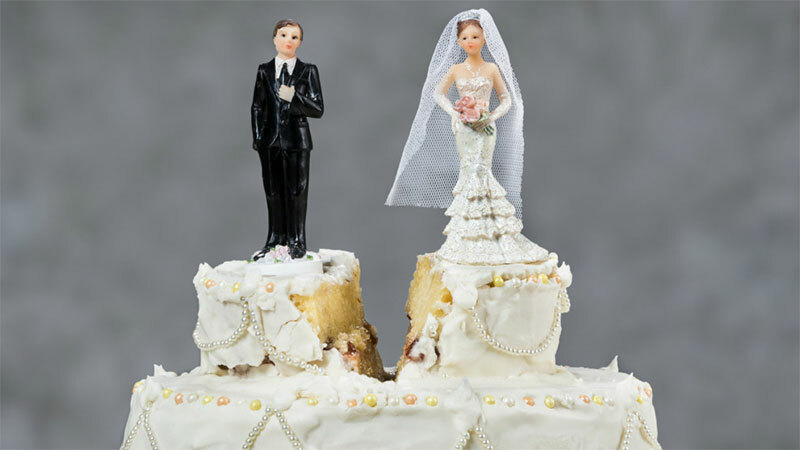 Divorce proceedings may vary county to county, even in the same state. Note that an attorney can only represent one spouse in a dissolution. Missouri is a no-fault divorce state. In a no-fault divorce state, the spouse filing does not have to prove any fault of their spouse. They simply have to give a reason that the state honors for a divorce. This just means that the marriage is not working and the couple doesn’t get along. In a fault divorce, the petitioner is requirement to prove grounds such as cruelty, adultery, abandonment, etc. In a no-fault divorce, the respondent can not object to the petition for divorce. The objection itself is viewed by the court as an irreconcilable difference. Once the petitioner starts the divorce process, the respondent prepares an answer, in which he or she admits or denies the facts in the petition. The respondent must receive the dissolution papers via proper notification. If you do not know where your spouse is located, the court can give you permission to publish a notice in your local newspaper. If you find yourself in this situation, it is advised to speak with a divorce attorney. The respondent’s answer must be filed within 3o days, otherwise they are in default. Once a respondent is in default, the court can enter a default judgement and finalize the dissolution of marriage. An uncontested dissolution divorce is typically quick and simple. Even if your divorce is uncontested, using a divorce lawyer is helpful to make the process go easily and more quickly. If one spouse disagrees, and both parties can not reach an agreement, then a trial is needed. The case will most likely by held in the Circuit Court, 60 to 90 days after the petition is filed. The minimum is 31 days, and you do not need character witnesses. A dissolution of marriage is final when the Judge signs the Judgement of Dissolution. When the parties disagree, a contested divorce is pursued. Contested divorces can arise from allocation of debts, child support, alimony, and even the proposed divorce itself. If you know, or even think, your divorce may be contested, hiring a family law attorney is extremely important. You’ve probably heard of the term alimony before. 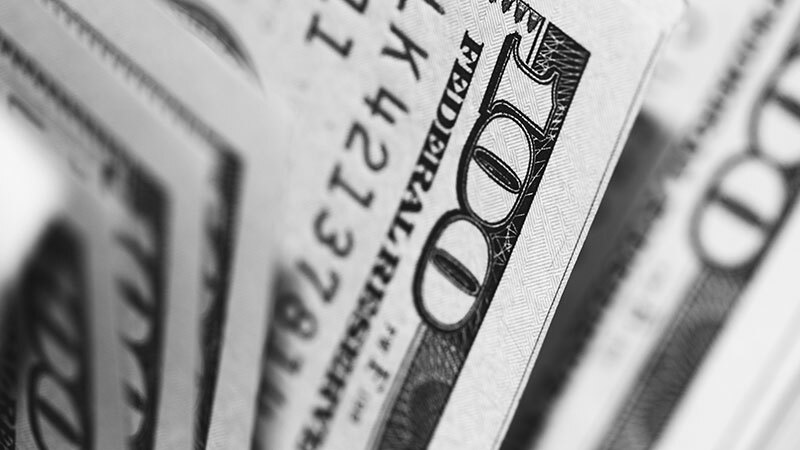 It is court-ordered payments from one other spouse to another, and intended to provide financial support for the spouse who was financially-supported during the marriage. In Missouri, alimony is referred to as maintenance. It is not meant to punish the paying spouse, but rather allow both spouses to maintain a standard of living after divorce that is as close as possible to what they had during their marriage. First, a court will look at if the spouse requesting alimony has sufficient means to be self-supporting. And if they are not, do they have the ability to become self-supporting. A judge can make an order for a modifiable maintenance. This means that if their is a substantial change of circumstances, the spouses can go back for a change in the maintenance order. If the order is non-modifiable, it will continue even if circumstances change. But a non-modifiable order usually has an end date or lists terminating events. An example of a terminating event would be if the supported spouse got remarried. In Missouri, the family law courts divide marital property by equitable distribution. This means it is divided in a way they deem fair, but it may not be equal. Property typically goes in one of two categories, non-martial or marital. 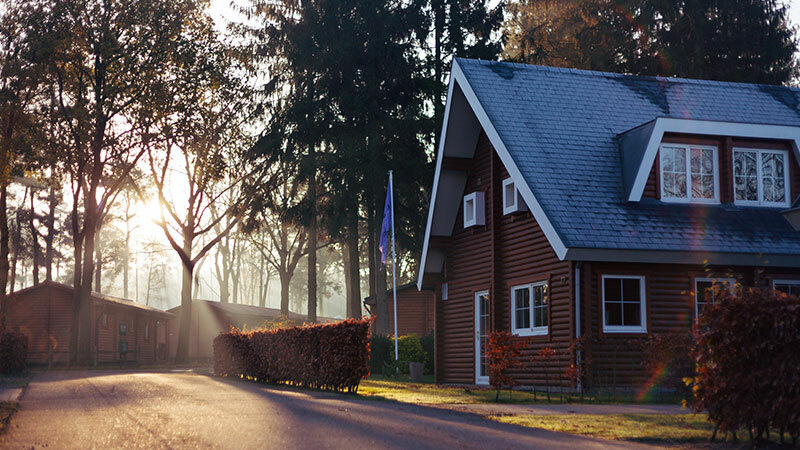 Non-marital property is property acquired through a gift, descent, in exchange for property acquired before a marriage, etc. Marital property is all property acquired during the marriage except by the means considered non-marital, like the ones mentioned above. Usually, if both spouses agree on the division on property, the a court approves it. If not, the court will divide the property in a way they deem fair. An experience divorce attorney can help determine what assets you own, and the value of them.